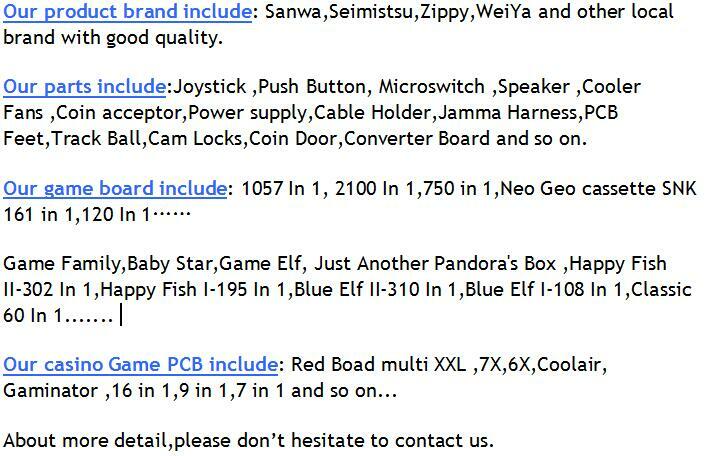 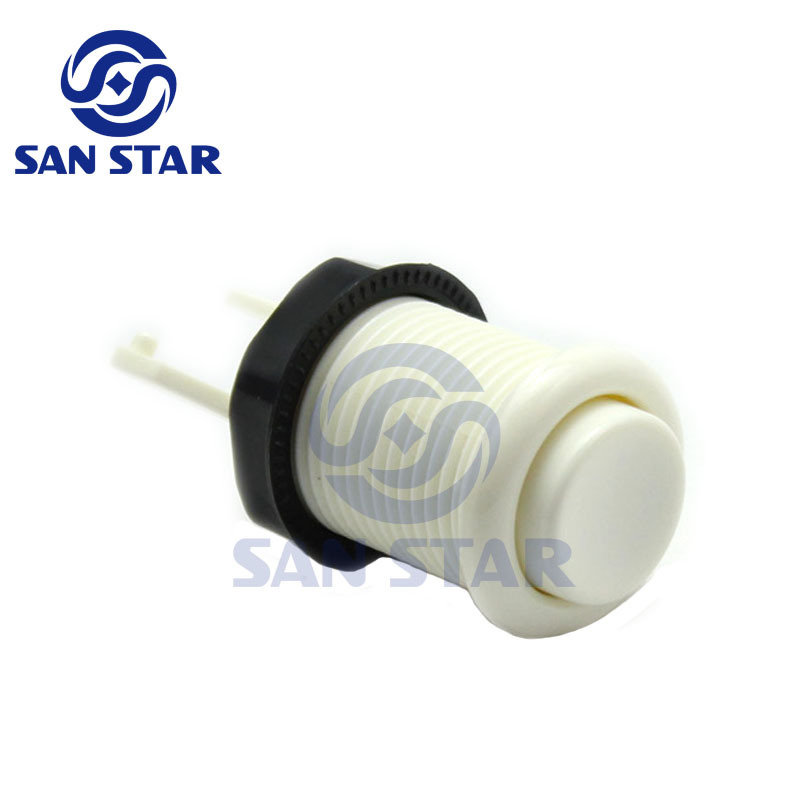 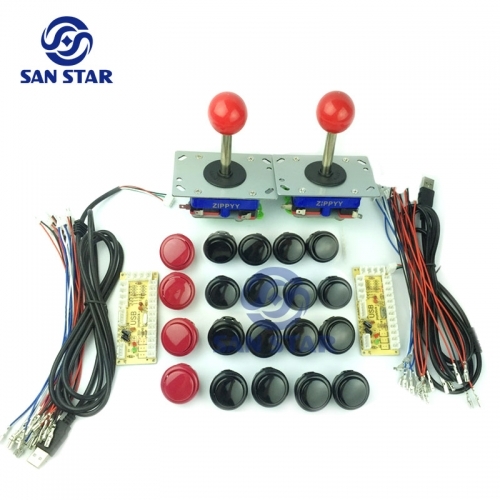 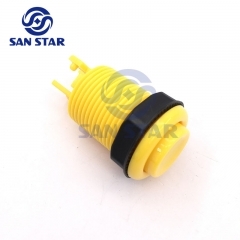 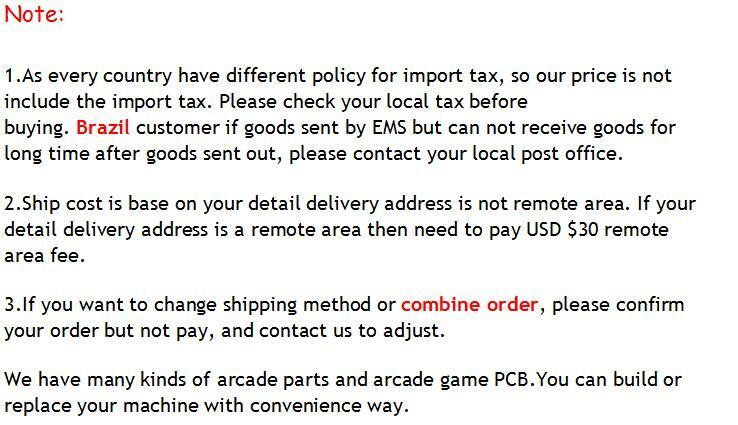 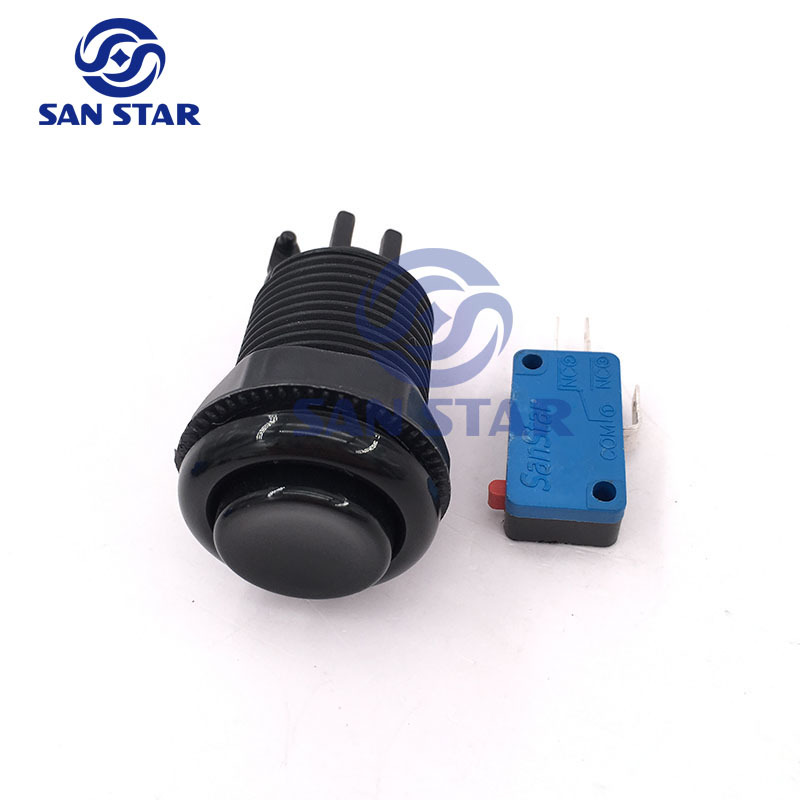 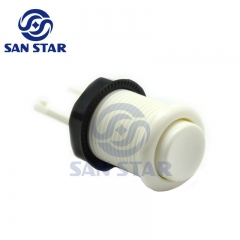 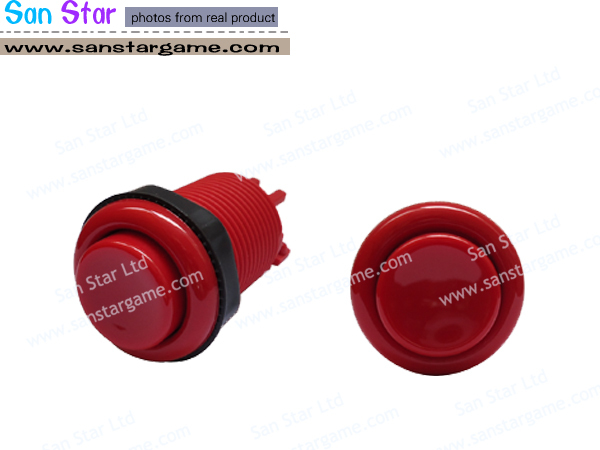 This is a Good Quality standard American Arcade Button.Mounting hole is 28mm.It's good enough to build up or replace your arcade game machine or arcade controller,Arcade Stick. 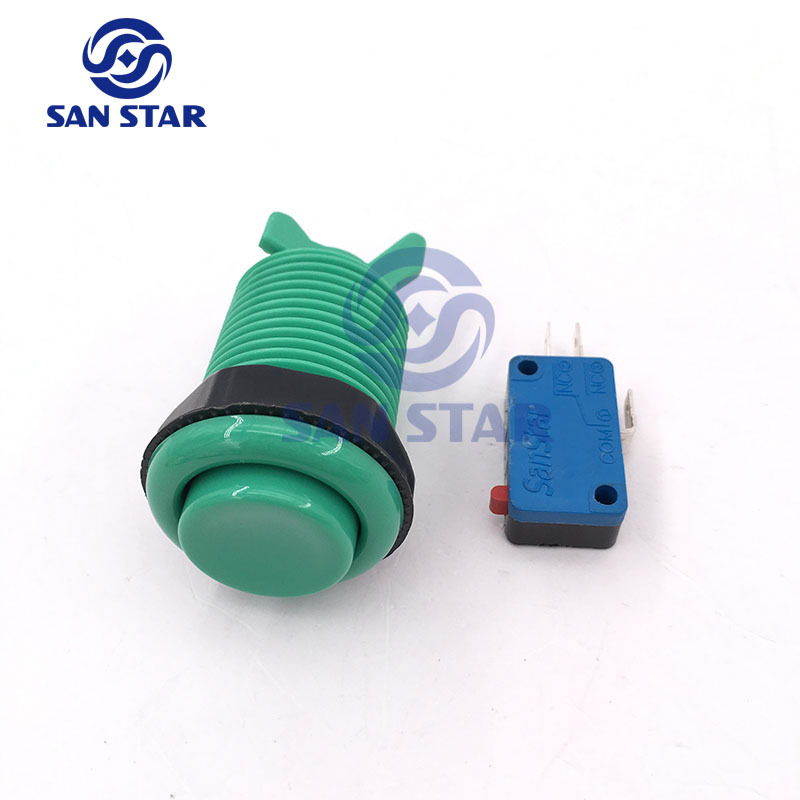 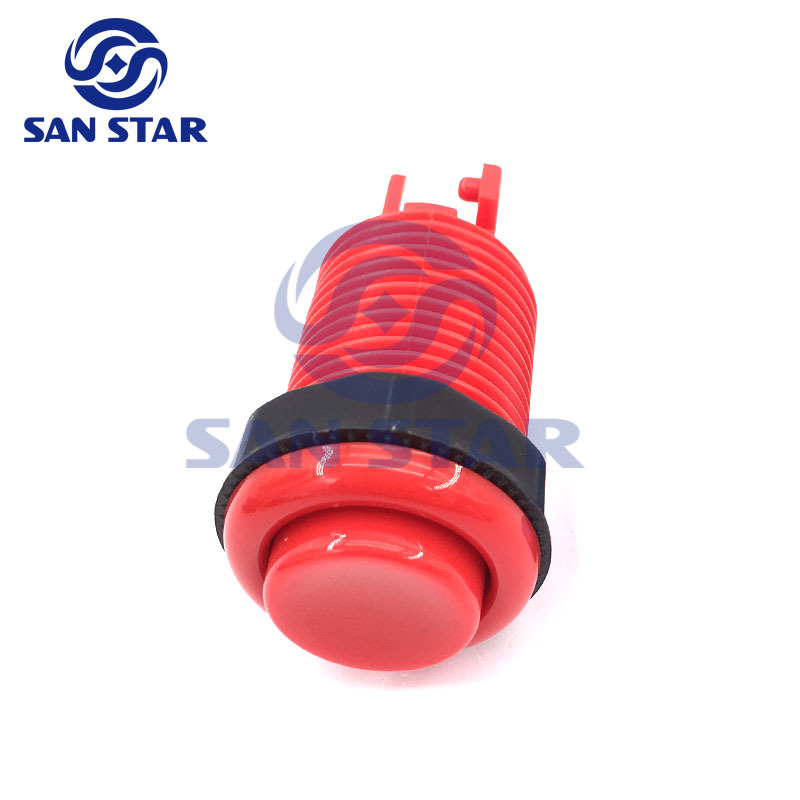 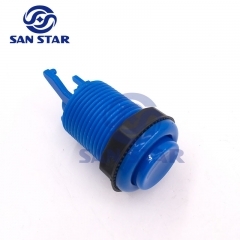 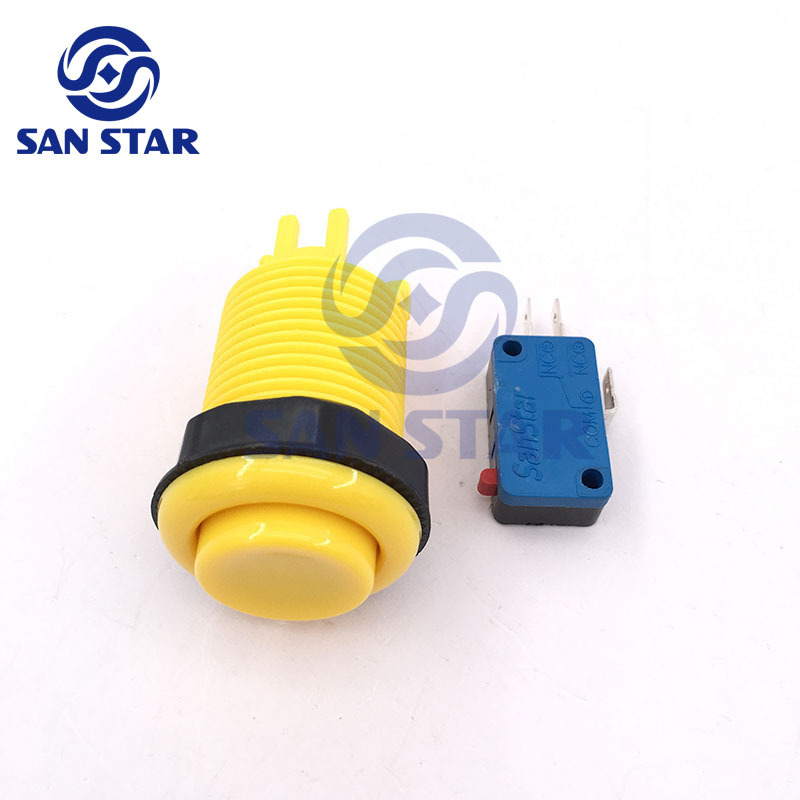 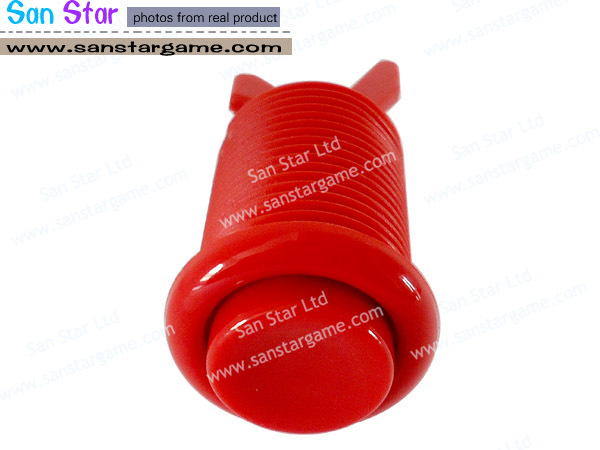 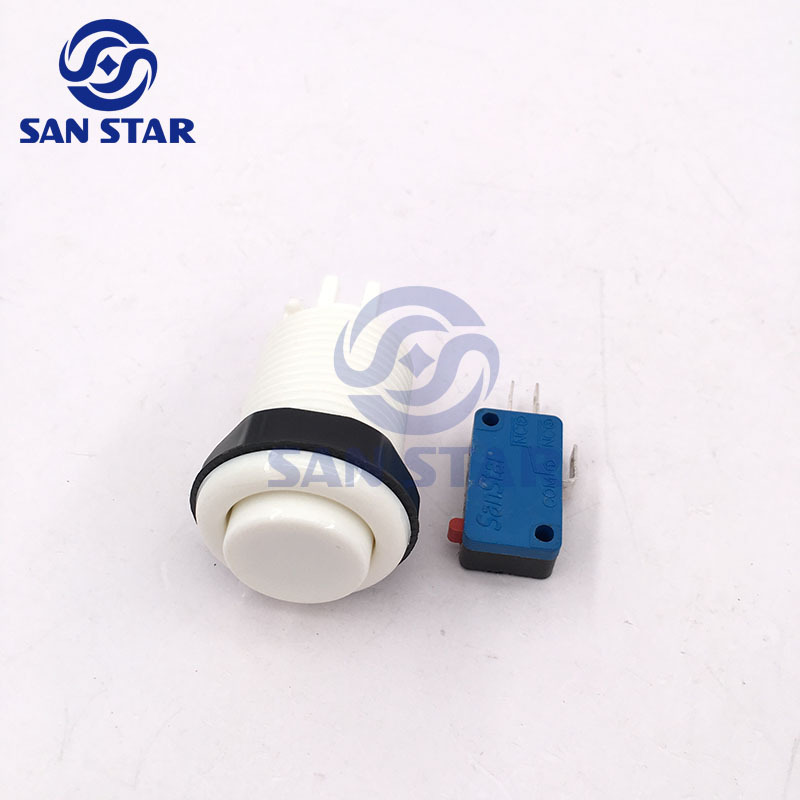 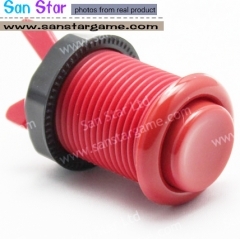 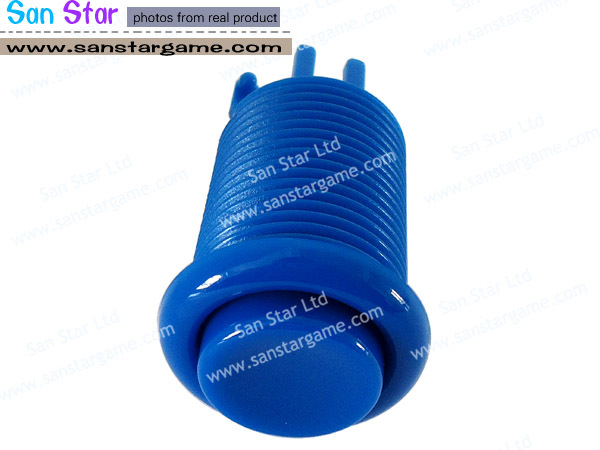 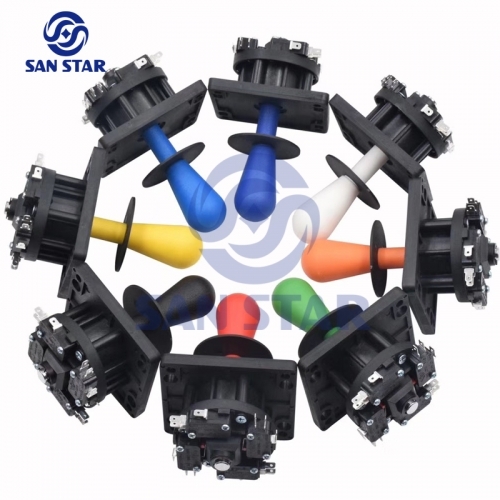 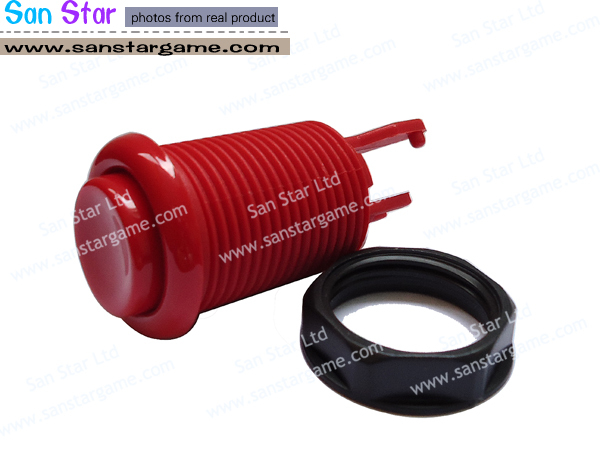 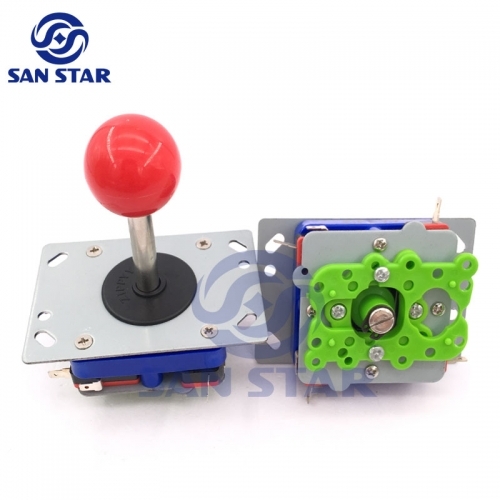 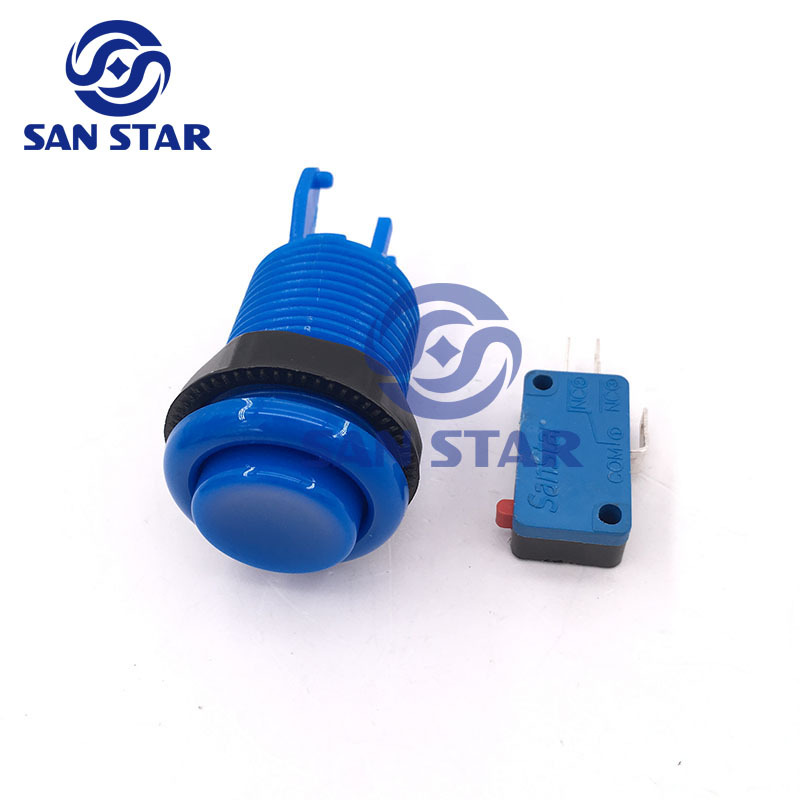 Single high-quality arcade push button, comes with a mounting nut , made of durable nylon plastic, with stands 10,000,000 moves at least. 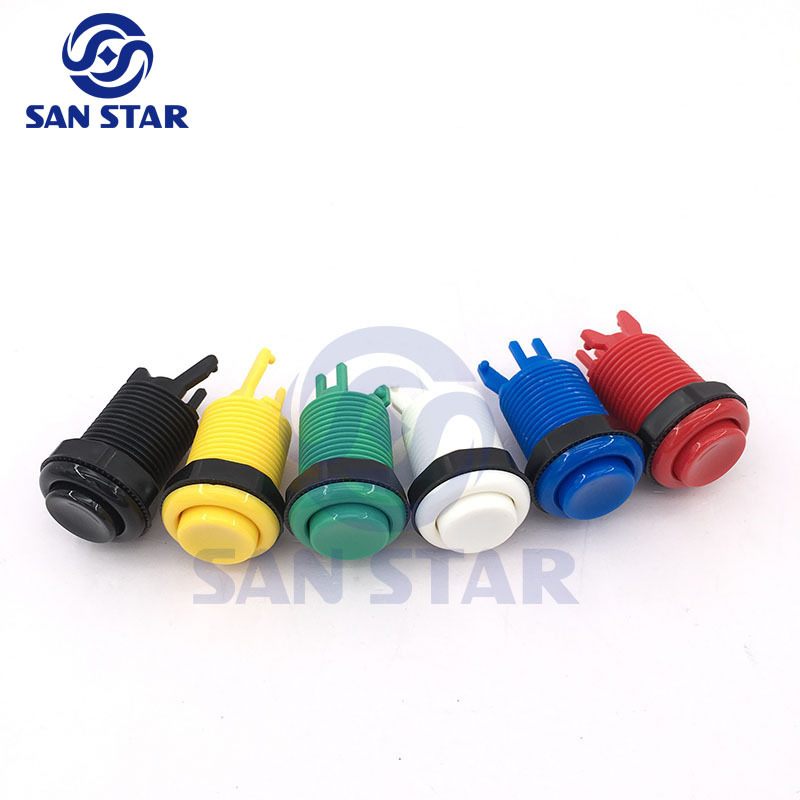 Standard colors are red, black, white, blue, green and yellow. 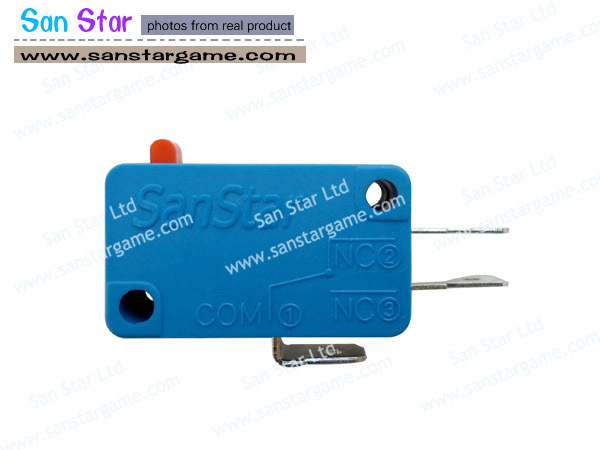 Can be mounted in material with a thickness of up to 20 mm. 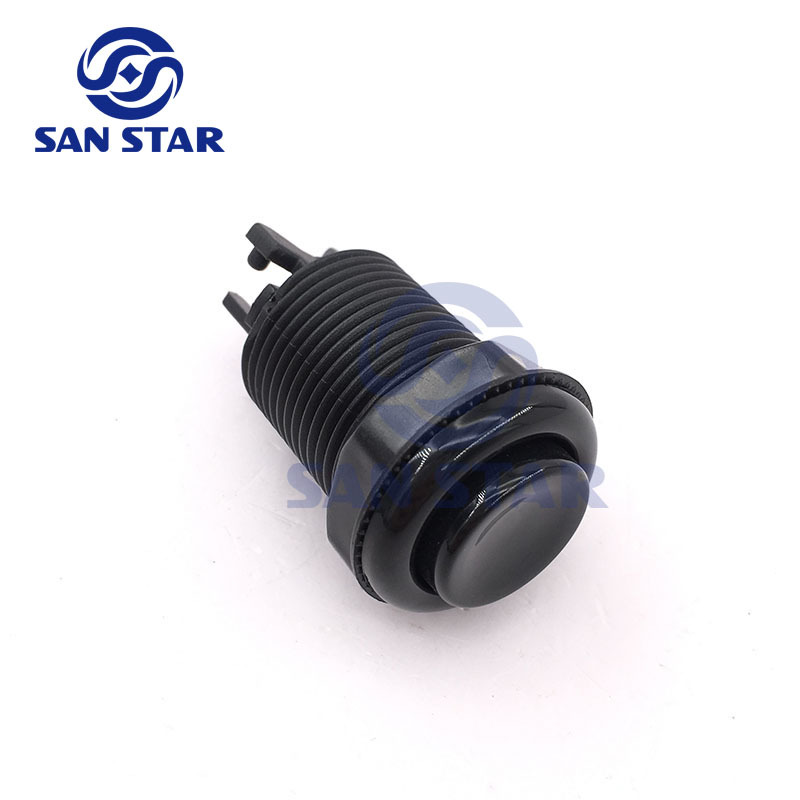 It features with long shafts designed for mounting in metal or wood control panels. 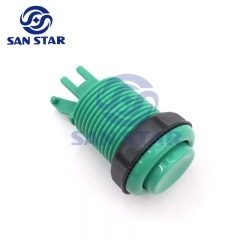 Every order can choose 3 colours,each colour 10 pcs.please let us know what colour do you want when you order,if not mention then we will send with random 3 colour.